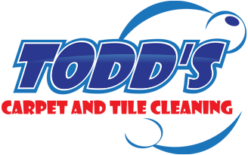 Stone polishing is another service we offer at TODD’S CARPET & TILE CLEANING. As stone floors age they begin to lose their shine and look dull. When the time comes that your stone floors just don’t have that shine they did when they were new call us and we will hone and polish your floors using diamond pads. 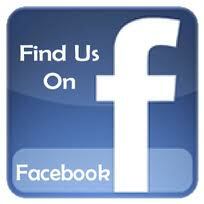 Our polishing process will restore your floor back to its original condition and make it shine like new. We can give you whatever level of shine you want on your stone floors from a dull hone to a mirror image shine or anywhere in between.